Government approval was given to the merger with Monash University in 1990. 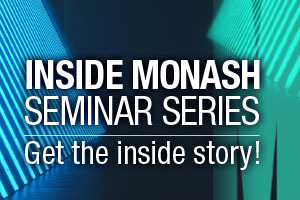 The assets and liabilities of the Victorian College of Pharmacy (Monash University) Ltd were transferred to Monash University on 1 July 1992 after the successful passage through the Victorian Parliament of the Monash University (Pharmacy College) Act 1992. The college was managed by an Interim Management Committee, pending completion of the liquidation of the college company and the creation of appropriate legislation by the Monash University Council. In December 1992 and February 1993, the University Council created the Victorian College of Pharmacy Statute and Regulations. This legislation established the college as the equivalent of a Monash University faculty and provided for its academic affairs to be governed by a college board, chaired by the dean. The College Board completed approval of new regulations to govern the Bachelor of Pharmacy and Master of Pharmacy degrees by late 1994, which the University Council made effective in early 1995. 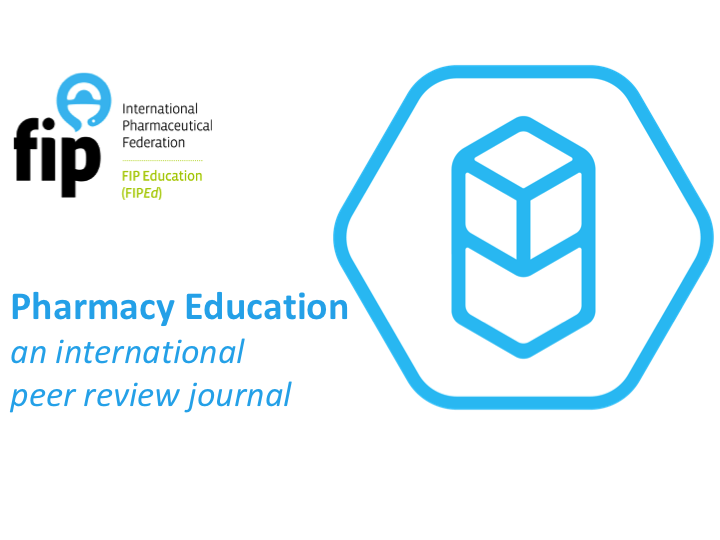 In 1994, the honours degree of the Bachelor of Pharmacy commenced as direct entry into the college’s graduate research programs, and a revised and retitled Graduate Diploma in Clinical Pharmacy was introduced in 1995. The College Board also redesignated the college’s three schools into four departments of Medicinal Chemistry, Pharmaceutical Biology and Pharmacology, Pharmaceutics and Pharmacy Practice. Planning commenced in 1995 to extend the Bachelor of Pharmacy course to four years, in line with practice overseas and moves in other states. University approval was granted in 1996 for the four-year course to start in 1997. Approval was also granted for the Master in Computational Chemistry degree in 1997 and a joint Bachelor of Pharmacy/Bachelor of Commerce degree to commence in 1998. In 1996, the honours degree of Bachelor of Pharmacy and the Master of Pharmacy were redesignated as the honours degree of Pharmaceutical Science and Master of Pharmaceutical Science, respectively. 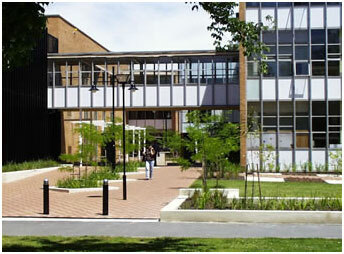 A new wing and suite of six tutorial rooms were added to the Sissons Building in 1996, marking the first major building activity at the Parkville campus since the completion of the Manning Building in 1971. This work was followed by extensive landscaping in 1998, which greatly enhanced the appearance of the campus.